Sisense provides business intelligence software, empowering everyday business users to independently manage, analyze, and visualize complex data quickly and cost-effectively. Its mission is to transform complex data into insights everywhere, enabling access to business intelligence across the entire organization. In the digital age, everyone is a publisher and a promoter of a company's image – and the same is true for Sisense. Numerous employees were liking, sharing, and posting company content across their personal LinkedIn and Facebook profiles, without an established advocacy program. Social media clearly had a real home at Sisense, which made employee advocacy seem like a natural fit. But with offices scattered across New York, Tel Aviv, and Arizona, Sisense's marketing and brand communication activity spans the globe. For this reason; launching, managing, and sustaining an employee advocacy program on a global scale seemed like a daunting task. 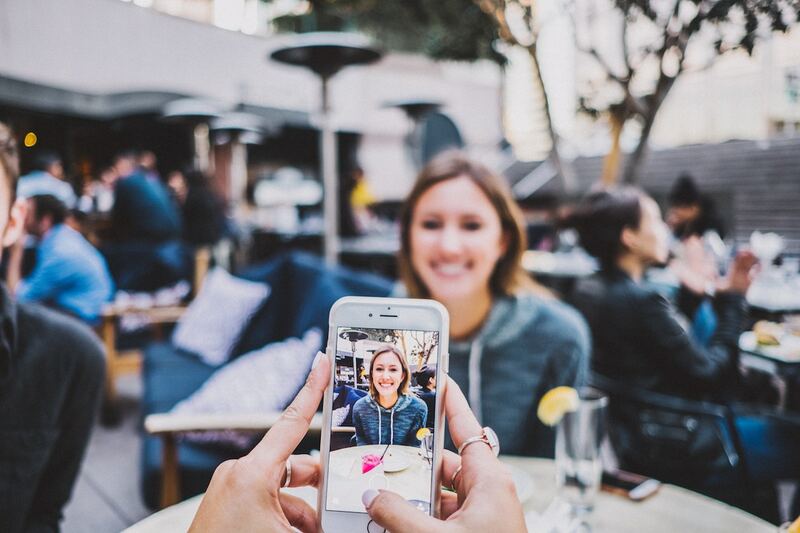 For Sisense, employee advocacy was more than just a hot buzzword; it was an official B2B marketing strategy that could propel their brand awareness and content engagement efforts. Once the company realized the necessity for advocacy, they turned to Oktopost’s employee advocacy platform due to its seamless connection with the rest of their social media management activities. The launch of Sisense’ employee advocacy program started with a brilliant yet inexpensive perk – cupcakes. Led by Mya Achidov, Sisense’ social media manager, cupcakes were delivered to every advocate in the New York, Tel Aviv, and Arizona office along with a personal note, welcoming them to the program. “At Sisense, we don’t believe in incentives. Employees shouldn’t be forced to share content on behalf of the company, they should do so out of their own discretion and passion for working at Sisense,” said Mya Achidov. As an analytics software company, Sisense believes in using a data-driven approach to engaging and retaining employees. Each month, employees receive an email digest, showcasing the most important employee advocacy results, like 'Top Advocate of the Month' and 'Total Reach, Clicks, and Conversions'. The monthly roundup is a great way to prompt employees to go into the Advocacy board and share more content. Employees – particularly the power users – value and appreciate seeing the numbers behind their efforts. The Oktopost employee advocacy program has been tailored to Sisense's global needs, allowing Mya to aggregate original and curated content onto a unified platform, from which advocates can share it to their personal accounts – via mobile and desktop. 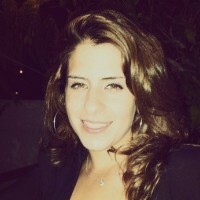 “Without thinking twice, I use Oktopost to create and schedule content across Sisense’ corporate social channels while simultaneously adding this content to the Advocacy Board”, explains Mya. 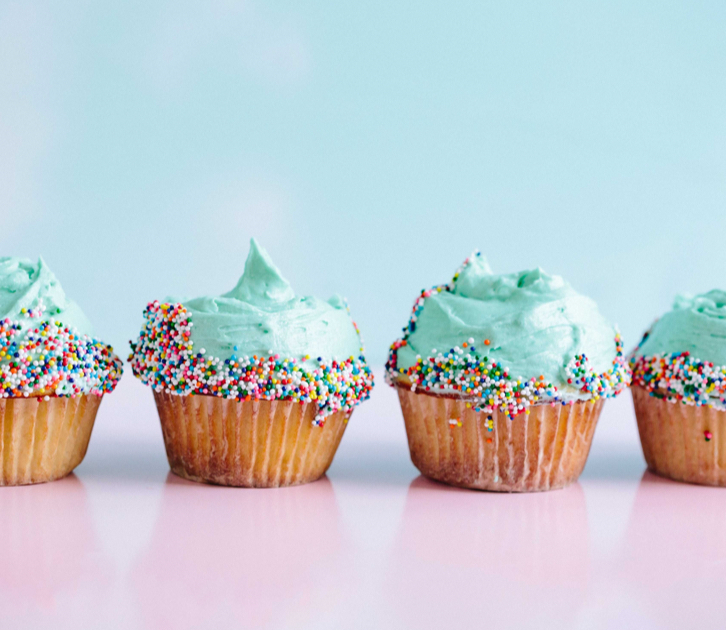 Since the successful cupcake launch, Sisense has laid the foundation of a fruitful employee advocacy program on a global scale. With advocates sharing 67% more social content than the company's corporate channels, this is a clear indicator of the fast rate at which employee advocacy has been adopted within the company. Beyond employee participation, the company has successfully expanded its reach and engagement. 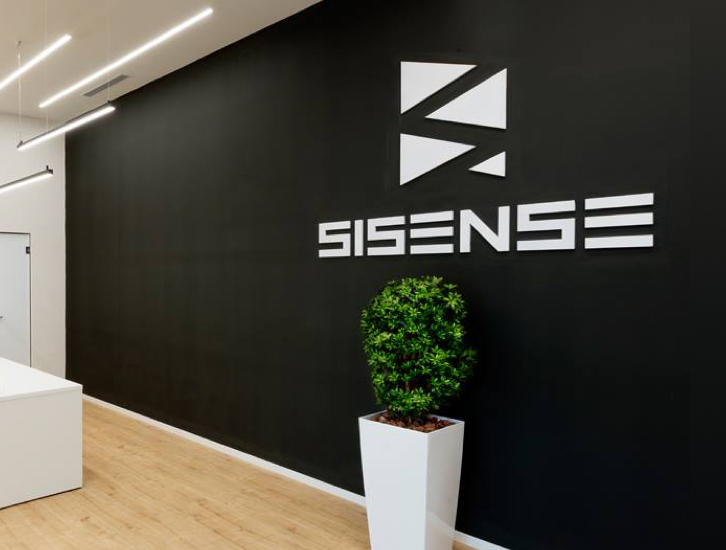 Two months after launching its program, Sisense achieved a monthly reach of more than 177K audience touch points and has been able to generate an average of 69% more clicks. "Since launching Oktopost's employee advocacy solution, we have seen a clear increase not only in the amount of branded content that employees share, but also in the breadth of audience they are able to reach," explains Mya.